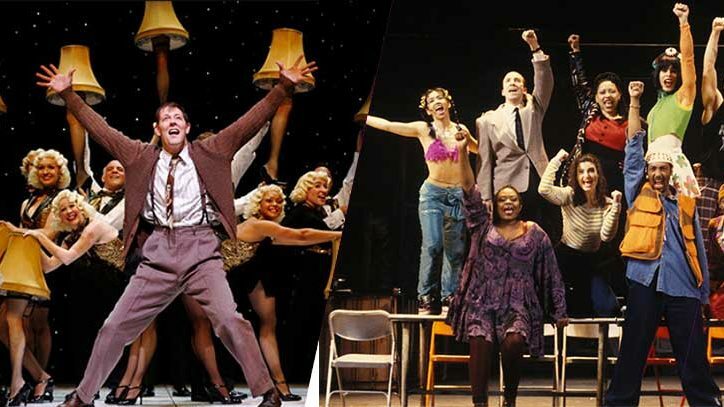 In this series, the upcoming cast of Broadway’s Love Letters shares with Broadway Direct readers the story of how they fell in love with Broadway in their own words. 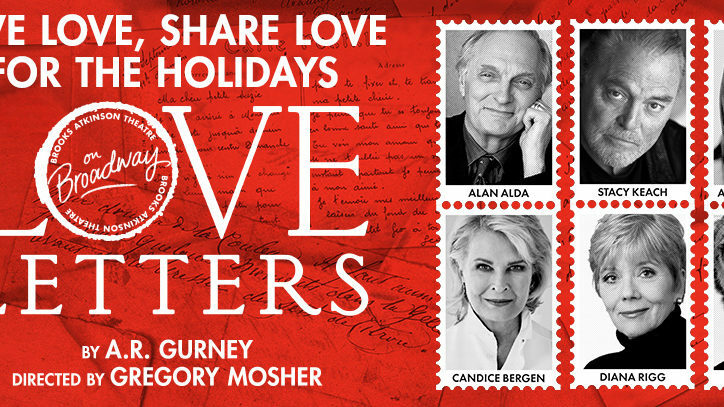 In this installment, we hear from Diana Rigg and Stacy Keach who will appear in Love Letters December 19th-January 9th at the Brooks Atkinson Theatre, as well as director Gregory Mosher. As we enter the season of holiday cheer, give the gift of Love Letters this holiday season. Don’t miss the upcoming all-star casts, and spread the love to friends and family. Get tickets. The first time I fell in love with Broadway, I was sitting in a West End theatre more than 60 years ago watching West Side Story. I was a drama student, and the excitement of the production, the soaring music, the visceral energy of the young company, captivated me. From then on, to appear on Broadway became an ambition, and when I finally did it, my love was confirmed by the wholehearted way that players on Broadway are embraced by New Yorkers. 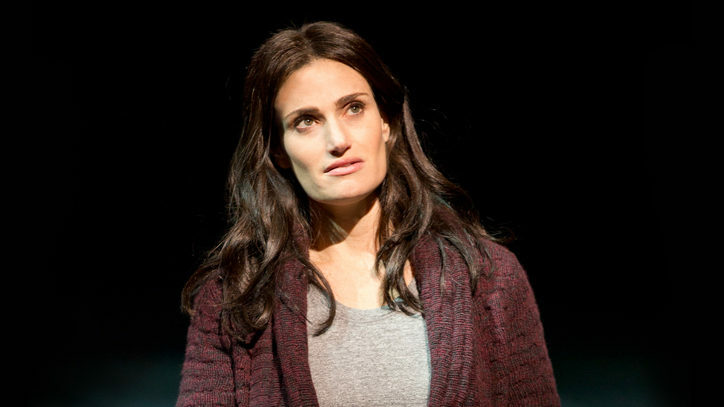 I first fell in love with you as a wide-eyed youngster, attending a performance of Oklahoma! in 1945. I was only 4, but I remember being mesmerized and enthralled by your bright lights and brassy music. I know that people have often referred to you as “the fabulous invalid,” but I want you to know that from my point of view you are indeed fabulous, and not to worry about the invalid part. There’s nothing sickly about you! Because of you, and the joy you give to so many people, you occupy a special place in my heart. Stay healthy and happy, and please keep giving us wonderful things to talk about and remember.